HSE stands for Health Service Executive. 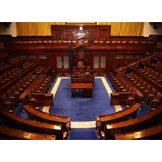 HSE represent the government in health services. 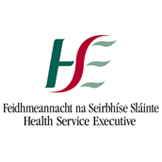 HSE share information for people using health services and their families and friends.